We would love to have you join our family of satisfied customers! Our large fleet of delivery trucks and service vehicles means we can come through for you quickly whenever you need us. 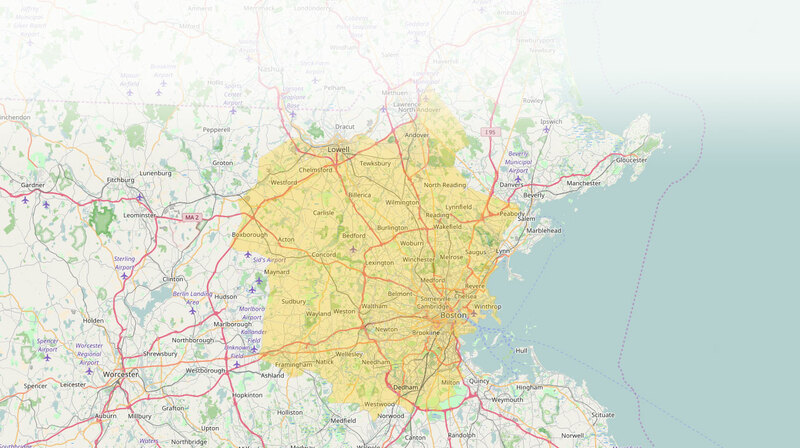 Cubby services Boston and the surrounding towns including Somerville, Melrose, Malden & Cambridge. Please refer to the map below or use the ZIP Code locator to see whether you live in our service area. Of course, we welcome your calls and emails, too. Contact us today and one of our customer service representatives will be happy to assist you.